What to do at the end of the month – something different! 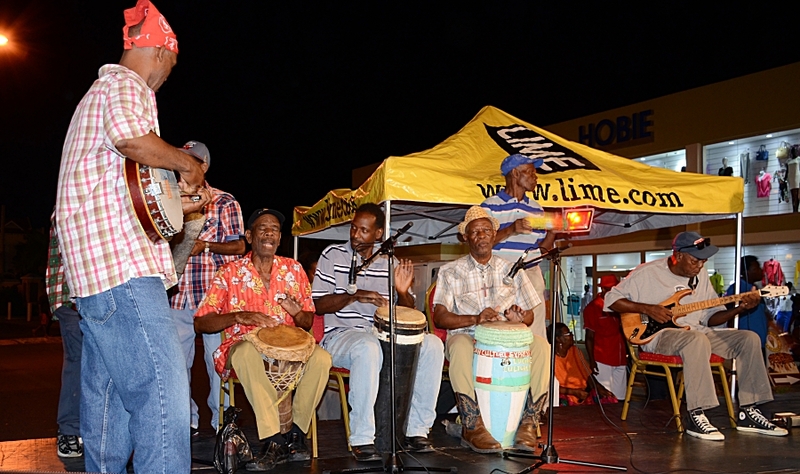 Saint Lucian traditional culture comes alive at the Gwan Fèt Lawòz and the annual Lawòz Gwan Séyans in Rodney Bay. 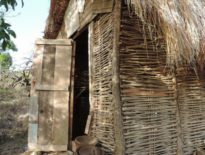 A chance for visitors to do some real sightseeing and enjoy an authentic cultural experience alongside locals – a genuine ‘Like-a-local’ experience. 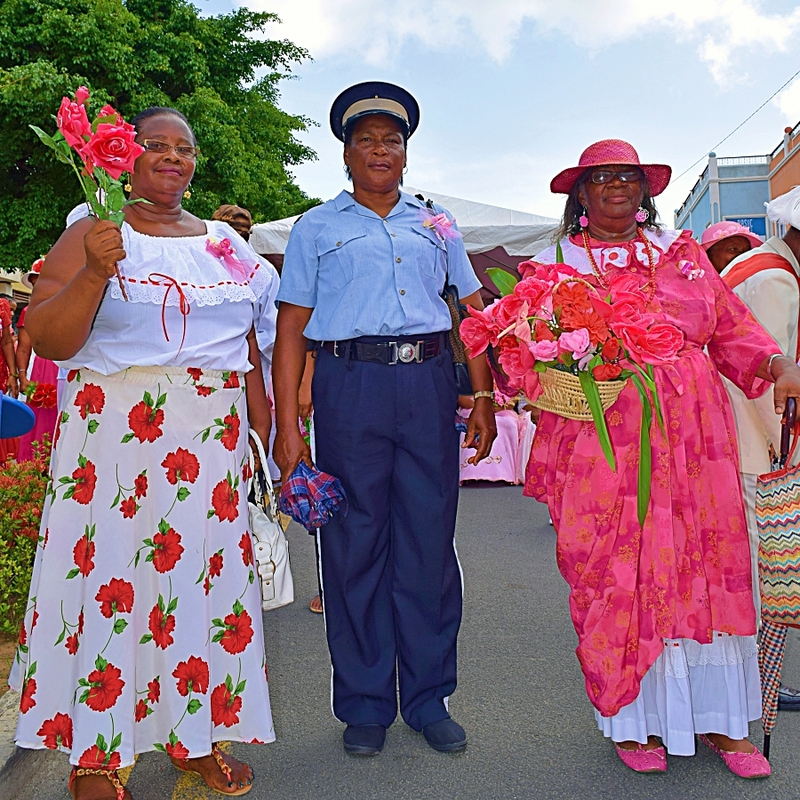 Members of the Rose Flower fraternity are gearing up for their grand feast day on August 30th when they will pledge their devotion to, and boast of the beauty and splendour of the Rose. 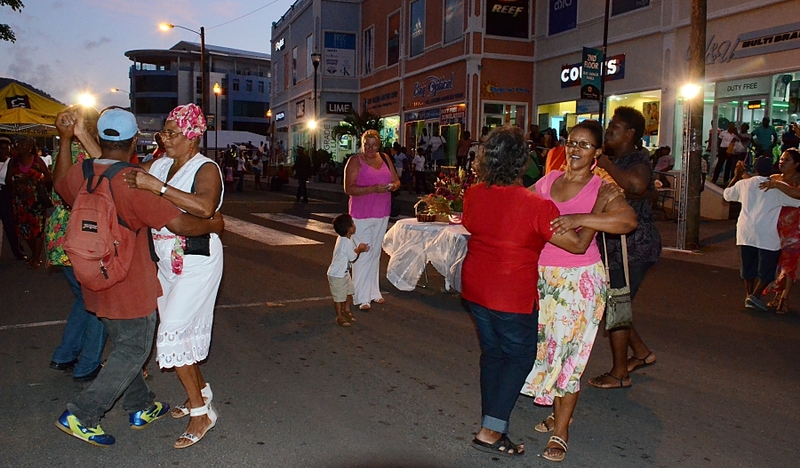 Groups from around the island have been conducting the traditional fundraising activity; the séyans, in their communities, all in anticipation of the annual celebration. The séyans (seance) is a traditional community get-together of members of the fraternity – members sing, dance, drink and eat and try to steal sweeties off a table without getting caught by the Polis (Police officers) and taken before the Magistwa (Magistrate) to pay a fine. 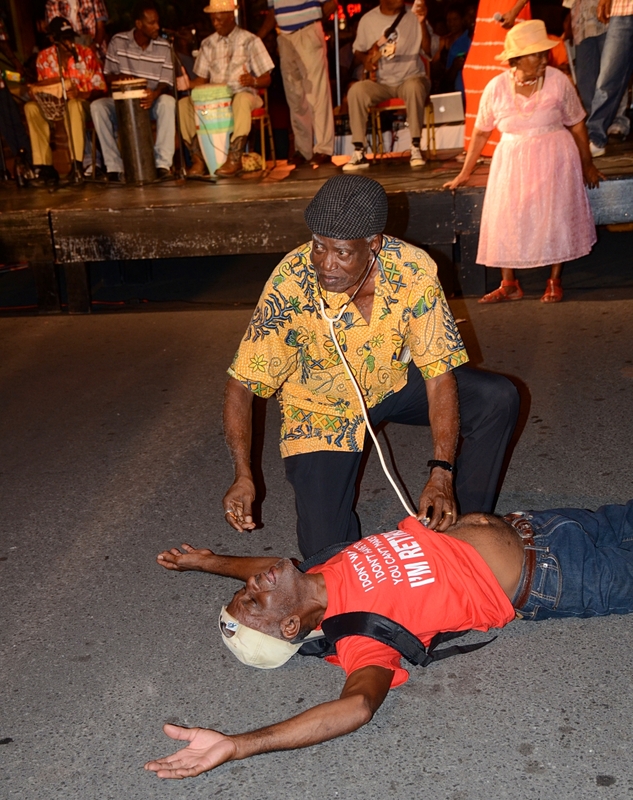 It’s all good fun and the tradition is steeped in elaborate pageantry inspired by the historical European court and figures of society – doctors, police officers, nurses, magistrate and so on. The central figure at the séyans is the Chantwel – a singer who can be male or female, who leads the entertainment keeping the members’ spirits high. 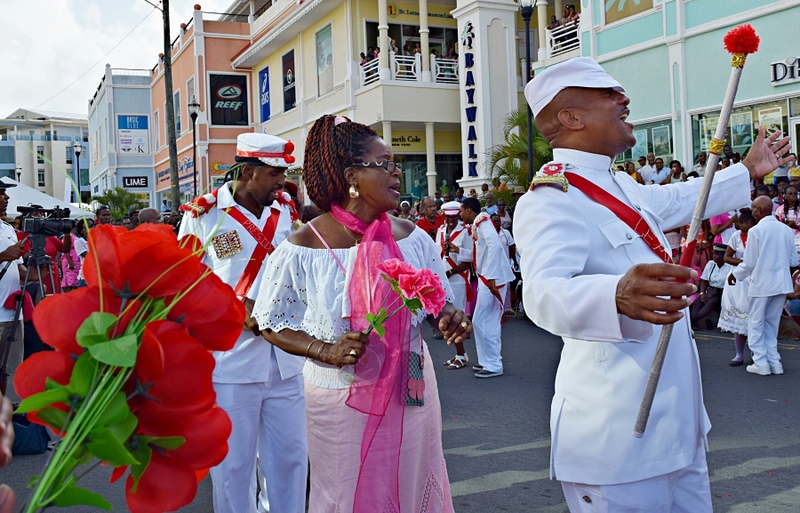 The music has roots in a blend of African and French origins and the songs traditionally sing the virtues of Lawòz or deride the competing flower festival – La Magwit. Traditionally many of the instruments are locally made and include the violin, banjo, quatro, guitar, shak-shak, baha and drums. For the fourth year, the Cultural Development Foundation is hosting the Gwan Séyans on the Rodney Bay Strip; between the JQ and Baywalk Malls on Saturday August 25th. Also on the slate, energetic and infectious music from the Eastern Folk Band. Festivities for the evening commence at 5:00 p.m. until 10:00 p.m. where food and drinks will be on sale. 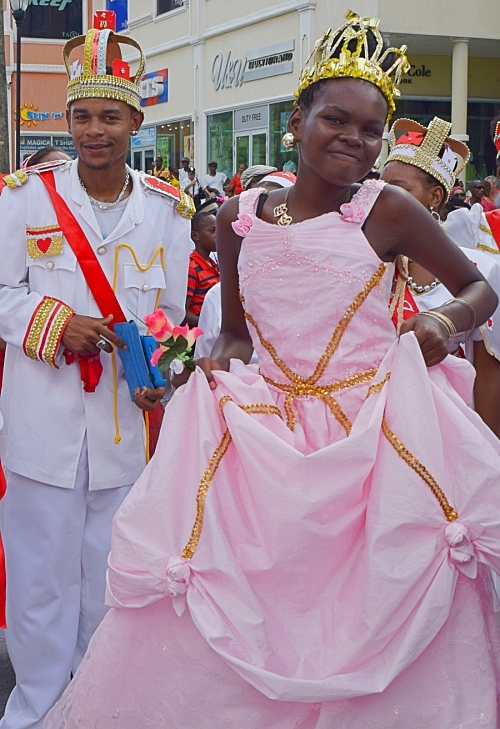 Hace some fun learning traditional dancesThe home of Saint Lucia’s Queen of Folk, Dame Marie Selipha ‘Sesenne’ Descartes, is this year’s selected venue for the hosting of the Gwan Fèt. 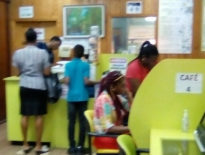 The day’s celebrations will commence with a Church Service at the Church of St. Anne in Mon Repos from 10:00 a.m.
Decked in their regalia, groups from around the island will parade the streets of the Mon Repos community and presentations from the attending groups will follow in jubilant fashion on the Mon Repos Combined School Courtyard from 2:00 p.m. 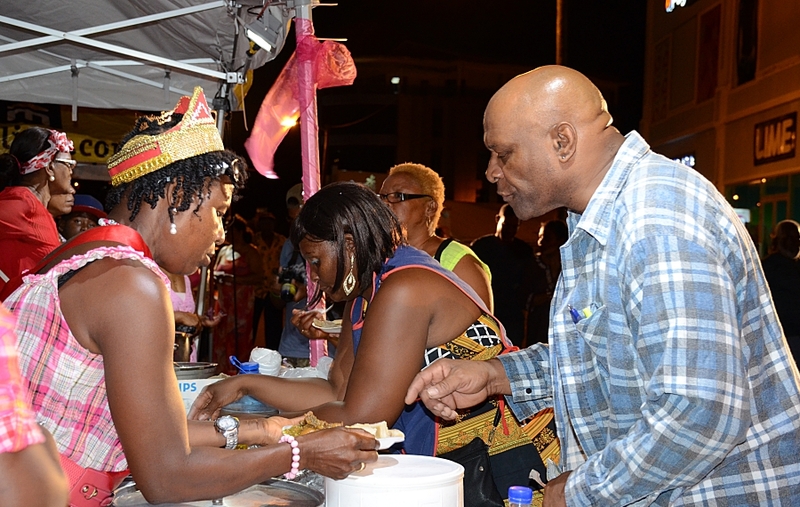 The Cultural Development Foundation (CDF) thanks the Government of Saint Lucia, Baywalk Mall, JQ Mall and Landmark Events for their continued support of these events. 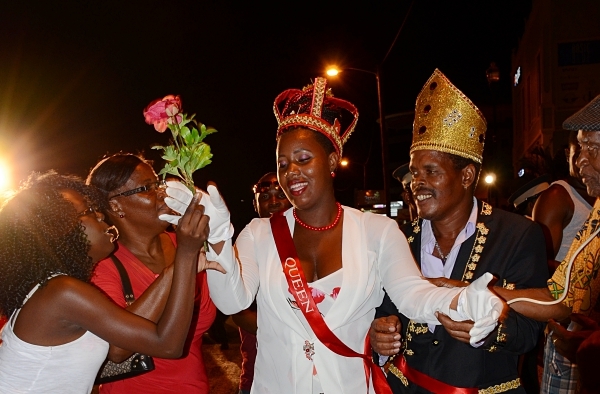 The CDF urges the public to come out in large numbers to experience a spectacular celebration of Saint Lucian tradition.